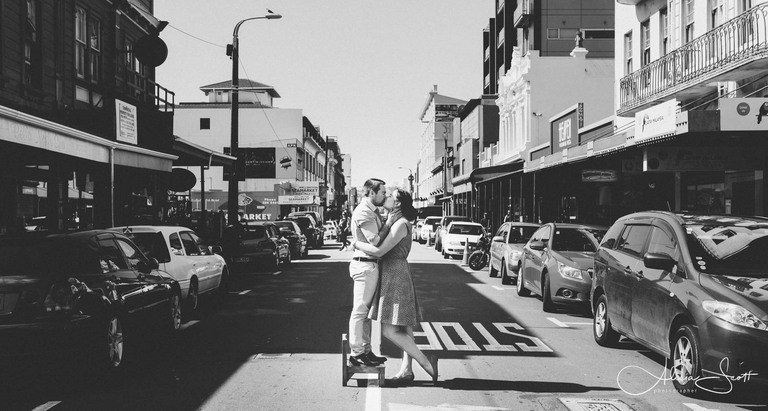 Thinking about a Wellington engagement photography session? If you are thinking about getting married, perhaps also think about booking an engagement shoot session. It’s great to not only look back at images of your special day, but to have some memories captured earlier as well. 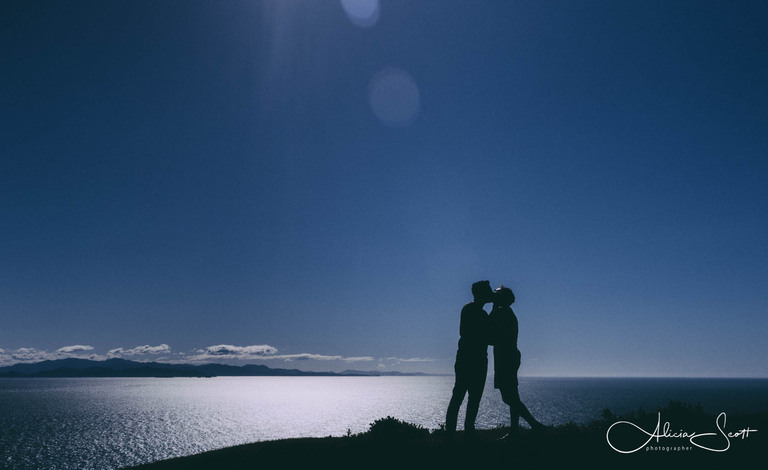 And for couples who think they are a bit camera shy, an engagement photography session is a great chance to get a bit more comfortable in front of the camera before your wedding day. A Wellington engagement session could be at your wedding venue, during a pre-planning visit or rehearsal, such as this image taken at awesome Boomrock. But an engagement photography session could also be anywhere else that is a special place for the two of you, and which you might not have time to visit on your wedding day. And if you have kids already, why not bring them along too? To book an engagement shoot session, or to find out a bit more about the services I offer, have a look at my About page, or fill out the form on my Contact page. Some of my wedding packages include a complimentary engagement shoot. So if you are starting to plan your wedding, you could check out my wedding folio, or my pages on Wellington weddings, Boomrock and Ohariu Valley weddings, and Wairarapa weddings. But you don’t have to have booked a wedding with me, or even settled on your wedding date yet. 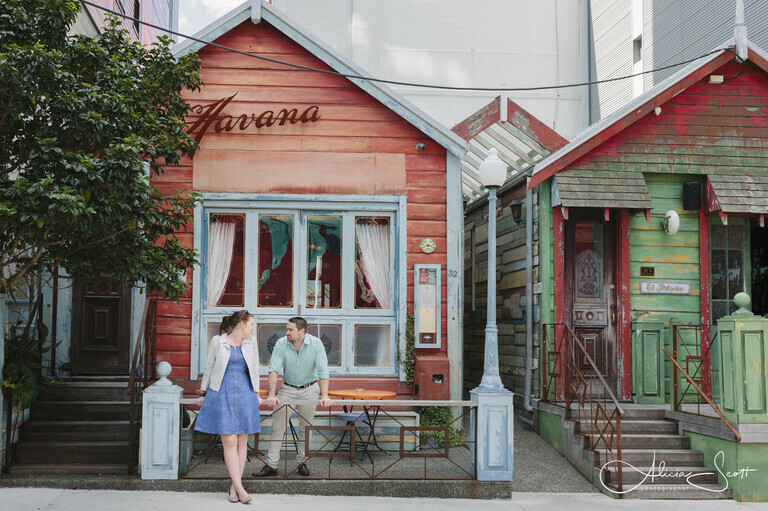 An engagement shoot can be a stand alone session. Thanks to the wonderful couples whose engagement shoot session photos are featured on this page, including: Ben and Brooke, Mike and Alaina, Amy and Mike, Nobu and Leema, Alanah and Matt, Daniel and Jennifer, Mark and Adele, Cara and Keith, Chris and Allie, Gerry and Nicola, Blair and Susan, and Chao and Yuki.